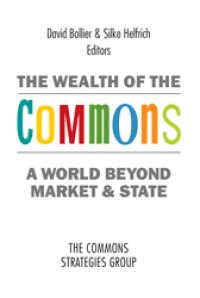 Six months after the print edition was published by our good friends at Levellers Press, I’m happy to report that the anthology of essays, The Wealth of the Commons: A World Beyond Market and State, is now available online at http://www.wealthofthecommons.org! 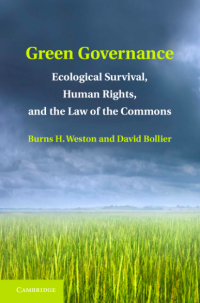 A hearty thanks once again to the commons activists, academics and project leaders from more than 25 countries who contributed the 73 essays in the book. You can review the list of contributors and their essays here. 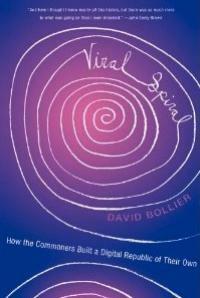 The volume describes the enormous potential of the commons in conceptualizing and building a better future. My colleague Silke Helfrich edited the German edition with the Heinrich Böll Foundation, which was published in Germany in April 2012. Silke and I then edited a separate English edition published by Levellers last November. The book chronicles many ongoing struggles against the private commoditization of shared resources – while documenting the immense generative power of the commons. 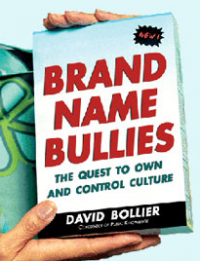 It explains how millions of commoners are defending their forests and fisheries, reinventing local food systems, organizing productive online communities, reclaiming public spaces, improving environmental stewardship and re-imagining the very meaning of “progress” and governance. We’re hoping that the online access to the book will help increase its visibility and readership – along with sales of the printed version. I invite you to spread the word about book in your spheres of influence. For those people who prefer to read their books on e-readers, The Wealth of the Commons is now available in Kindle and Nook formats. A free epub digital version is also available for downloads. 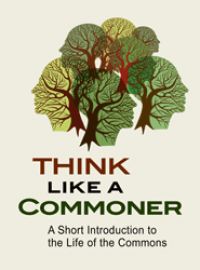 Links to these e-book formats are posted on http://www.wealthofthecommons.org. For those of you in UK or Europe, we now have a distributor, Central Books, who can sell copies of the English edition to you for £18.95 plus shipping (cheaper than ordering from Levellers Press in the US). The Wealth of the Commons has so far been a big success in its German version, capturing national media attention and lots of readers. The German essays are all available online, thanks to an enthusiastic reader who produced a website featuring the essays. Another German reader took the trouble to create a downloadable e-book version. We are now hopeful that several translations of the book will be made – or, in some cases, “adaptations” that include new, country-specific essays. We are currently in touch with publishers in Italy and France, for example, and commoners in a number of other countries have expressed an interest in adapting the book. Because the entire book is published under a Creative Commons Attribution-ShareAlike license, the essays can be freely copied and shared without permission, provided that credit is given to the author of each essay and to The Wealth of the Commons (preferably with links to the book website (www.wealthofthecommons.org) and to the “deed” for the CC BY-SA license (http://www.creativecommons.org/licenses/by-sa/3.0/deed). 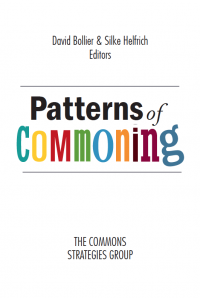 Please welcome the digital versions of The Wealth of the Commons by spreading the word – and sharing weblinks to the entire book and a great collection of individual essays. I'm so grateful and excited that this book has been put online free of charge. Way to go, getting this kind of information out to the masses! I can't wait to read it!